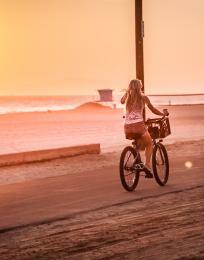 Huntington Beach prides itself on its 10 miles of uninterrupted coastline, but other gems exist just a few steps inland from the sand, like Shipley Nature Center. 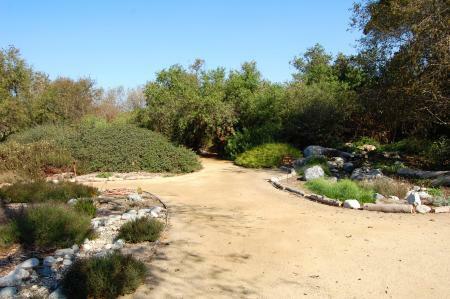 Located near the middle of Huntington Beach Central Park along Goldenwest Street, the ecological oasis stretches across 18 acres of fenced California native habitat, offering space for native flora and fauna to flourish. Shipley&apos;s interactive Interpretive Center schools in topics from native wildlife and history, to composting and water conservation. Here&apos;s our guide to this scenic sanctuary of restorative discovery. Former Huntington Beach Mayor Donald D. Shipley opened the nature center in 1974. His vision was to build a place that reflected what Huntington Beach looked like a century before development wiped out native habitats. Beside the main gate, an engraving presents a quote by Shipley dated the year of the center&apos;s opening: "We sleepwalk through our environment...totally unaware of how little of our natural environment remains in coastal Southern California...man may need some natural areas much more than does our depleted wildlife." Handy numbered trail guides are available at the Interpretive Center, and visitors can easily spend as little as a half hour or the full four hours exploring the pathways. 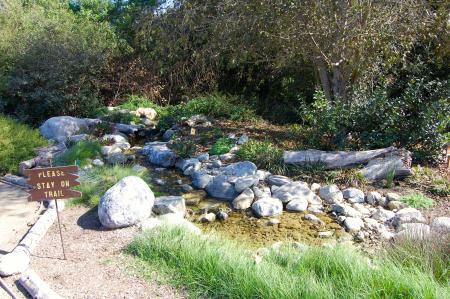 A simple self-guided stroll, Shipley&apos;s main Habitat Trail carves its way through eight native habitats: Oak Woodland, Meadow, Redwood Grove, Coastal Sage Scrub, Blackbird Pond, Riparian Woodland, Torrey Pine, and Southern Oak Woodland. The Habitat Trail begins just past the Interpretive Center and amphitheater with a serene babbling brook where birds bathe year round. Other smaller loop trails branch out from the main loop, which navigates around the pond, a butterfly garden, demonstration gardens, a Native American kiicha, and a stunning Buffalo Gourd meadow. Various benches, tree stumps, and Adirondack chairs sit along the trails, offering relief and a place to sit back, relax, and inhale nature. Trails are maintained by volunteers, whose names can be spotted on plaques along the route. During the year, any portion of the 4,000 feet of trails may be closed due to maintenance or flooding. The National Wildlife Federation recognizes Shipley as a Certified Wildlife Habitat, which means that it provides the four basic habitat elements needed for wildlife survival: food, water, cover, and places to raise young. Aside from the occasional hums of vehicles along Goldenwest, the only other sounds heard at Shipley are the chirps of birds; buzzing of bees; crunching of leaves under the feet of rabbits, squirrels and lizards; screeching of hawks soaring above; and the yips of coyotes. 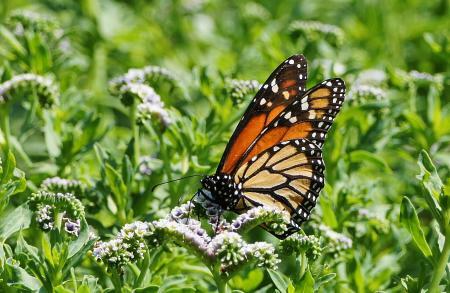 While they fail to make much sound, spiders, dragonflies, and butterflies are other common greeters along the paths. It&apos;s a birders&apos; paradise, and dedicated hobbyists are known to set up their gear first thing in the morning. Guests might hear the howls of coyotes if a firetruck passes by the area, and Shipley displays educational materials on how to coexist with the furry predators. 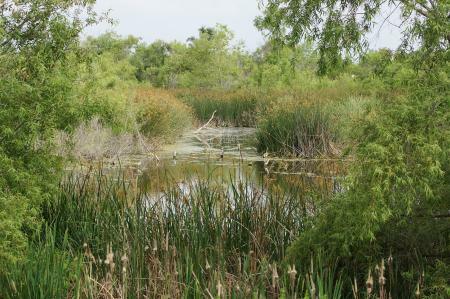 Each unique habitat at Shipley features different native plants, including various types of sages and trees, succulents, grasses and wildflowers, tules and cattails, stinging nettle, and gourds. Some plants and trees are labeled, and the trail guide details each numbered spot with a short blurb on who and what can be found in the immediate area. Not only does Shipley grow and maintain native plants and succulents in the habitats and nursery, the center also sells them daily. Huntington Beach residents should mark their calendars for the annual native plant sale, which falls on the last Saturday of September and offers an unbeatable buy one, get one free deal for locals. Additionally, Shipley produces and sells its own compost. Everchanging with the seasons, Shipley&apos;s 1,500-square-foot Interpretive Center artfully showcases the area&apos;s inhabitants and dynamic landscapes. Exhibits on local wildlife and ecology adorn and inform the space, and various games for children beckon curious, developing minds. Scavenger hunts, habitat quizzes, "Critter Count," and other games lead guests on fun, educational adventures-and some also help the center document which furry, feathered, winged, and scaly friends are frequenting the area. Shipley hosts various programs throughout the year, and the best ways to stay informed are to follow the center on Facebook, check out the events calendar regularly, and sign up for the newsletter. Parent and Me has proven quite popular on Wednesdays at 11 a.m., entertaining children and parents for approximately 45 minutes to an hour with themed stories, crafts, tours, and occasional live animals. Stay-at-home parents and grandparents love this program, which costs $3 per parent. Second Saturdays features various family activities from 11 a.m to 2 p.m., and Shipley is working on themes for future events. Seminars and demonstrations are held throughout the year at the amphitheater, and the annual spring festival is free and very family-friendly. The self-guided trails are easy to navigate using the handy trail maps, but docent tours are available for all ages and interests. Call the center at 714-842-7772 or email info@shipleynature.org to schedule. Shipley&apos;s charming gift shop stocks nature-centric goods for all ages, some handmade by volunteers. Gifts include shell ornaments, jewelry, gardening gloves, compost thermometers and guides, rustic picture frames, magnets, books, seasonal decor, knit hats, animal finger puppets, puzzles, crystals, break-your-own geodes, skate teeth, "dino poop," fool&apos;s gold, arrowheads, birdhouses, seeds, and more. 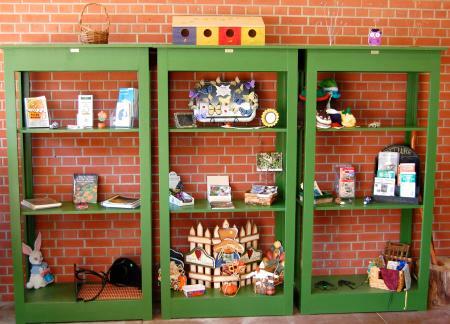 It&apos;s the perfect spot to find something special for the little ones, green thumbs, and lovers of the great outdoors. Volunteers keep Shipley&apos;s gates open. 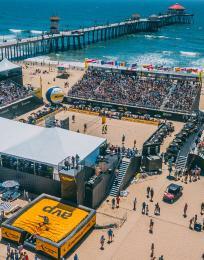 The nonprofit is funded by donations, grants, plant sales, and the City of Huntington Beach, and as the number of volunteers increases, so does funding. 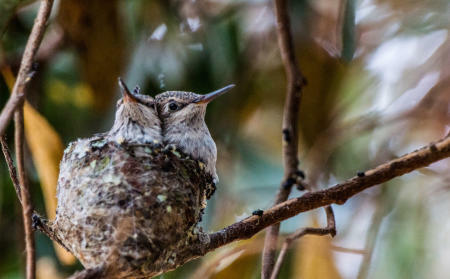 All ages and skills are welcome to help with habitat maintenance, the nursery, composting, bird surveys, visitor services, and the docent program. A volunteer application is available online and can be emailed to Shipley at info@shipleynature.org or dropped off at the Shipley office. Memberships are also available and are detailed on the website. Bring sunscreen, as portions of the trails and grounds see full sun. During the school year, field trips are common on weekdays. 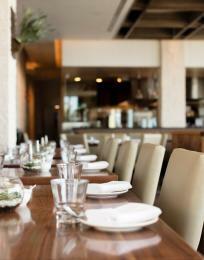 Call ahead to confirm the day&apos;s schedule to avoid crowds. Volunteers are most active on Tuesdays and Fridays, so if you&apos;d like to see them in action, you now know when to visit. Willow trees shed their seeds in the spring, blanketing the habitat with thistledown and producing a stunning "snowy" appearance. It&apos;s definitely a site worth seeing. 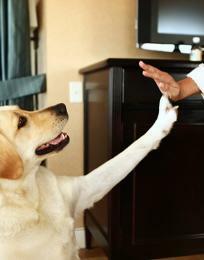 Pets are not welcome, so leave your four-legged friends at home. Food is also not permitted at Shipley, but grumbling bellies can be cured at nearby Park Bench Cafe, Kathy May&apos;s Lakeview Cafe, or by grabbing picnic items for a quiet park lunch from Sprouts Farmers Market at Goldenwest Street and Warner Avenue. 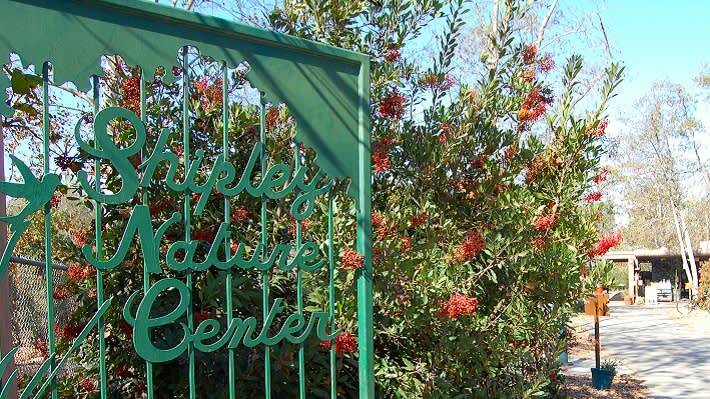 Shipley Nature Center is located at 17851 Goldenwest Street, Huntington Beach, CA 92647, at Goldenwest Street and Talbert Avenue. A dirt parking lot is located at the entrance, and additional parking is available in Central Park. A convenient bicycle rack can be found along the entrance trail outside of the Interpretive Center. Hours are Monday through Saturday, 9 a.m. to 1 p.m.; closed on Sunday and all major holidays. Shipley remains open until 4 p.m. every second Saturday of the month. Admission is free, however, a $1 minimum donation is suggested. A donation box is located on the left side of the entrance path in front of the Interpretive Center.